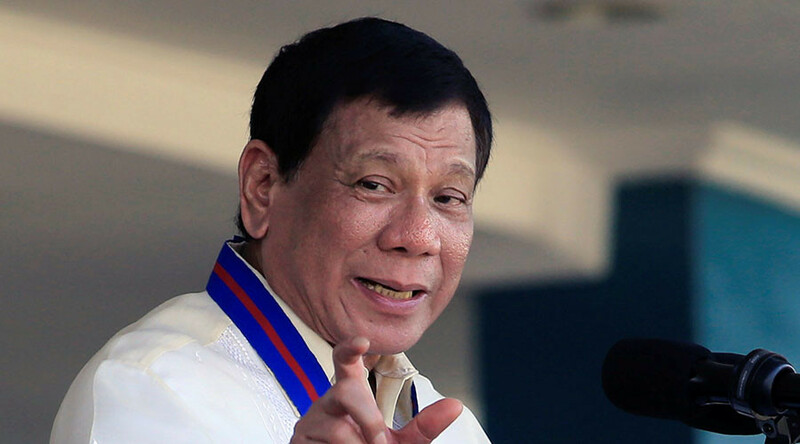 Rodrigo Duterte, leader of the Philippines, has said that he no longer has the energy to run the country and will seek to retire early instead of completing his term as president. “I will not wait until 2022,” he claimed. “I am old. I have no more ambition. I really would like to rest,” the 72-year-old strongman added. 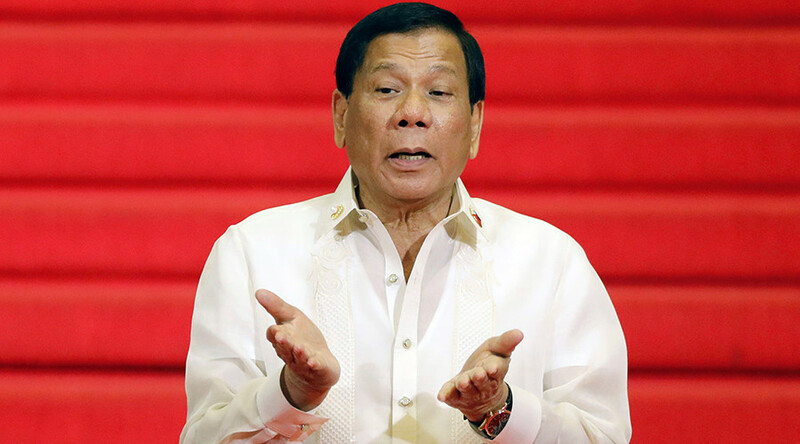 The remarks are an apparent move to allay domestic fears that Duterte seeks to emulate former Filipino dictator Ferdinand Marcos. Marcos ruled the island nation from 1965 until he was ousted by the “people’s power” revolution in 1986, and was notoriously corrupt. The dictator himself was characterized by his extravagance and brutality. 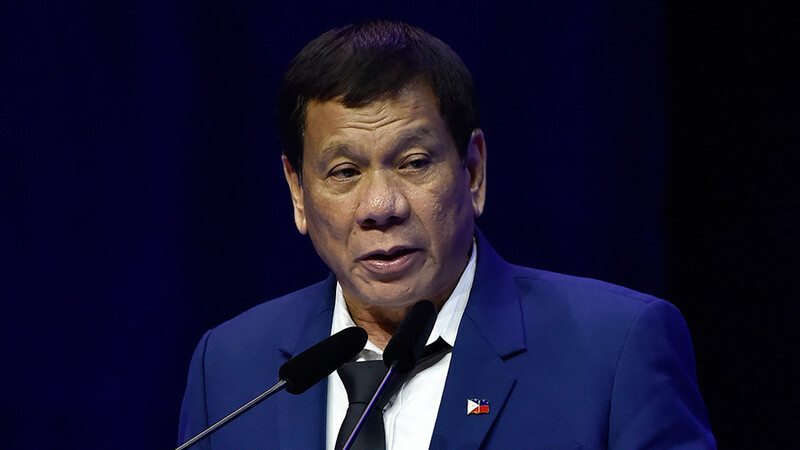 Duterte has advocated moving his country towards federalism, much like the government of the United States, in a bid to unite the diverse Philippines, tackle inequality and empower regional governments. However to do this, the country’s constitution, adopted in 1987, must be changed. 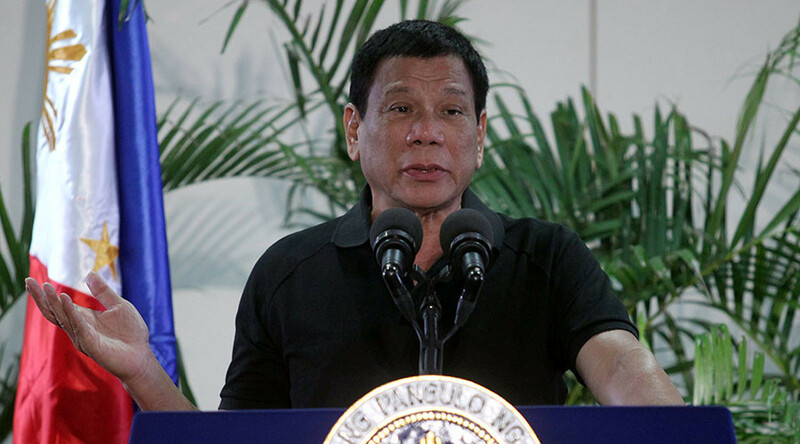 Previous attempts to do so have failed with civil society and religious leaders reluctant to see measures put in place that could see a return of a Marcos-esque figure. 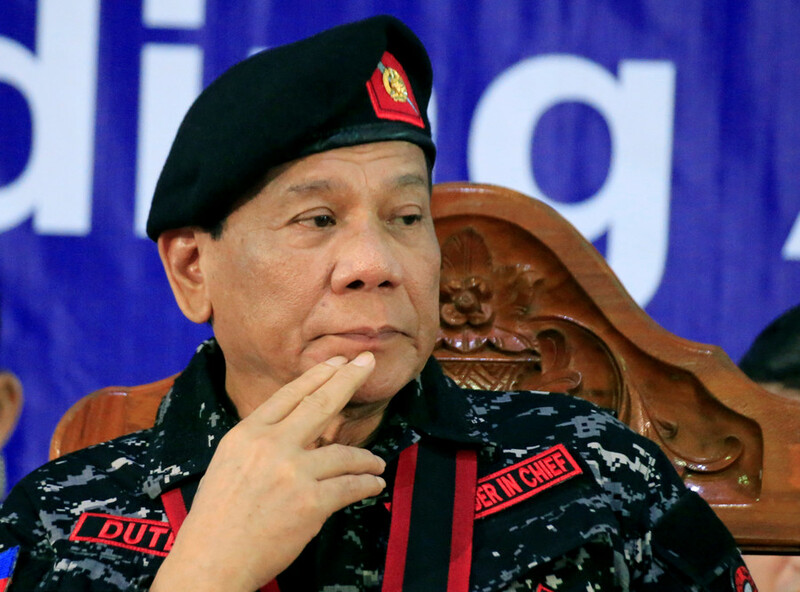 Duterte himself has made contradictory remarks regarding his dictatorial status in the past. In January he implored law enforcement to shoot him if he ever attempts to stay in power longer than the constitution allows. "If I overstay and wanted to become a dictator, shoot me, I am not joking. 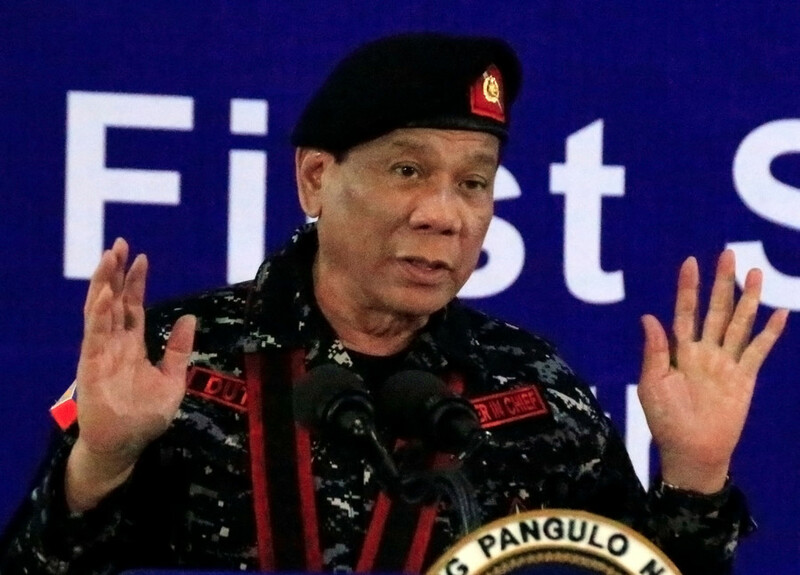 If I extend my term even by just one day, I am now asking the Armed Forces of the Philippines and the Philippines National Police not to allow me or anybody else to mess with the constitution," Duterte warned.